Plus: Portland Art Museum promises Warhol and Rodin, and Pickathon starts the party. 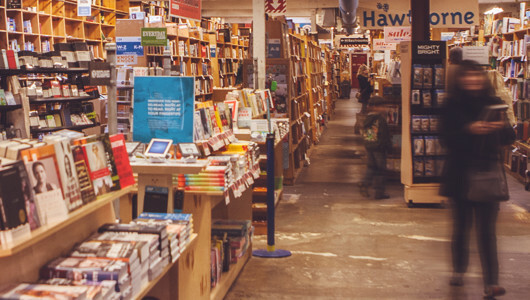 Powell’s Books announced this week that it plans to expand its Hawthorne Boulevard locale, taking over the former Pastaworks spot. 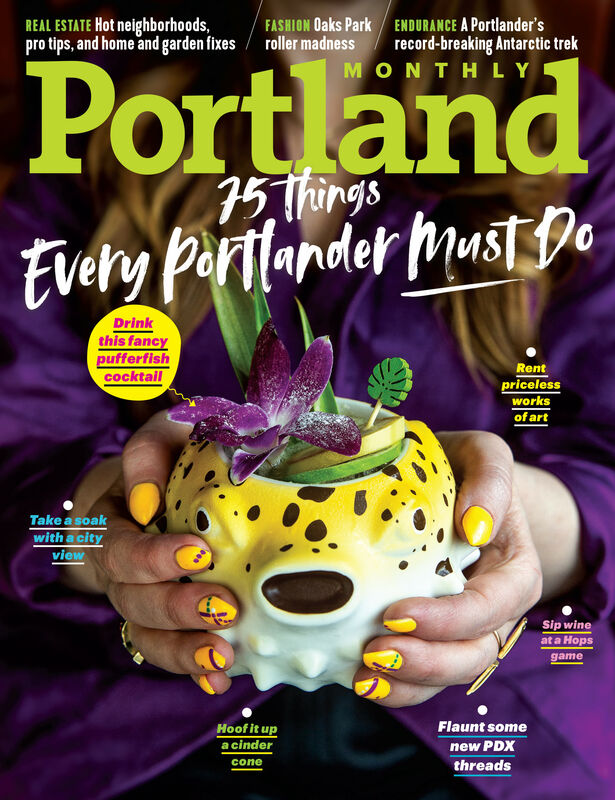 The new space will connect its two existing locations on the street, Powell’s Books on Hawthorne and Powell’s Books for Home and Garden. Expect a larger children’s section and author events area in the remodel, due to be completed by October of this year. Until then, rest assured: the two existing Hawthorne stores will remain open for bookselling business as the renovations take place. It’s only January, and we’re already getting pumped for Pickathon. Portland’s annual Pendarvis Farm hoedown may be months away, but the party starts next Monday, January 18, with a line-up announcement at Revolution Hall. Everyone’s invited to the free bash, where three bands from this year’s lineup will play, along with an advance screening of the Portlandia season six premiere episode, filmed at last year’s festival. And it's not too early to plan your summer: tickets for Pickathon go on sale on the same day at 8 am. 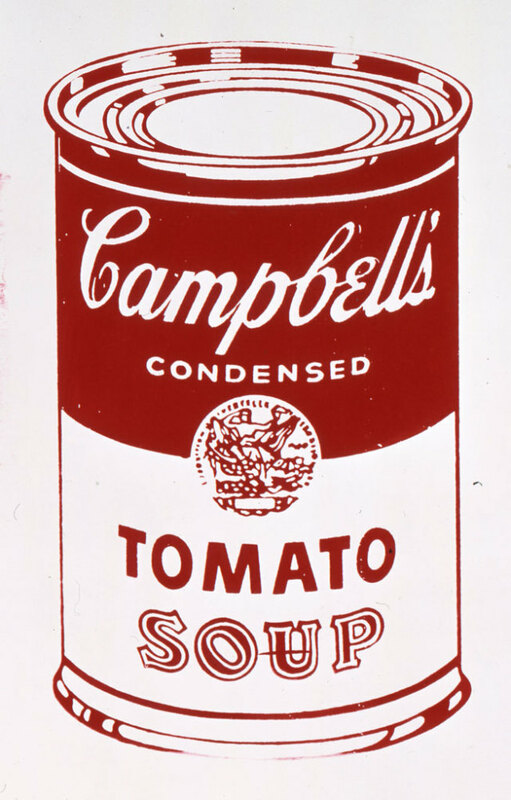 Andy Warhol (American (1928-1987), Campbell’s Soup Can (Tomato) (IIIA.5(a)), circa 1978, Screenprint. Image: The Andy Warhol Foundation for the Visual Arts, Inc. / Artists Rights Society (ARS). The Portland Art Museum unveiled some new shows for 2016/17 this week with an exhibition of Andy Warhol prints from Jordan D. Schnitzer’s collection announced for fall. Billed as the largest display of Warhol’s work to be seen in the region, the exhibition will span two floors of the museum. Spring 2017 will bring some bronze Rodin sculptures to Portland, while in celebration of its 125th birthday, the museum will also host an exhibition tracking its evolution, kicking off in February.